Norwalk is the 6th largest city in the State of Connecticut with a population of over 86,000 people. Located east of New York City in Fairfield County’s Gold Coast, Norwalk is home to many Fortune 500 companies and thriving small businesses. Paid municipal parking is prevalent in the urban, downtown sections of the city where parking is more scarce. 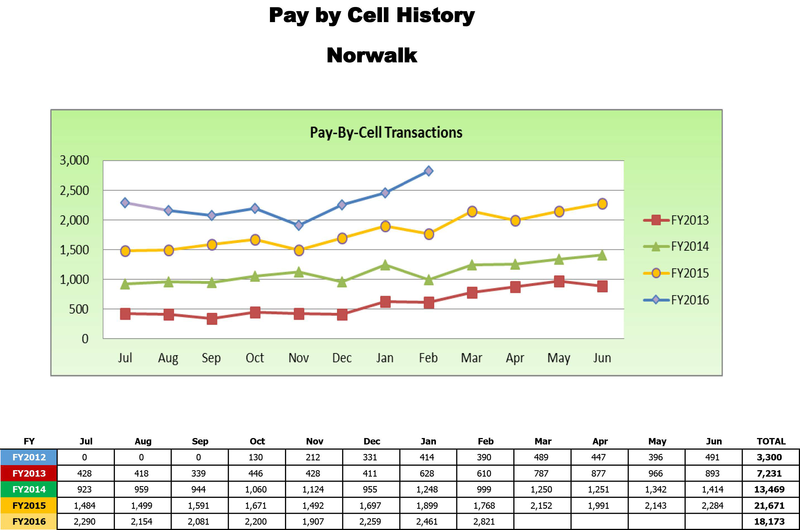 Once simply a line item in the municipality’s Department of Public Works, the Norwalk, CT parking revenue was consolidated into a general fund. There were little if any business processes or metric systems for parking revenues in place. 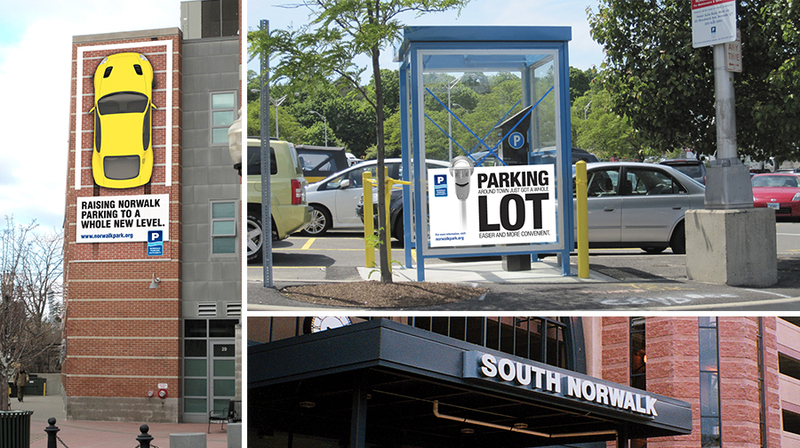 The City of Norwalk wisely decided to apply business concepts to manage public parking assets and created the Norwalk Parking Authority, a self-funded (no-tax dollars) operation to manage the City’s parking lots and facilities. 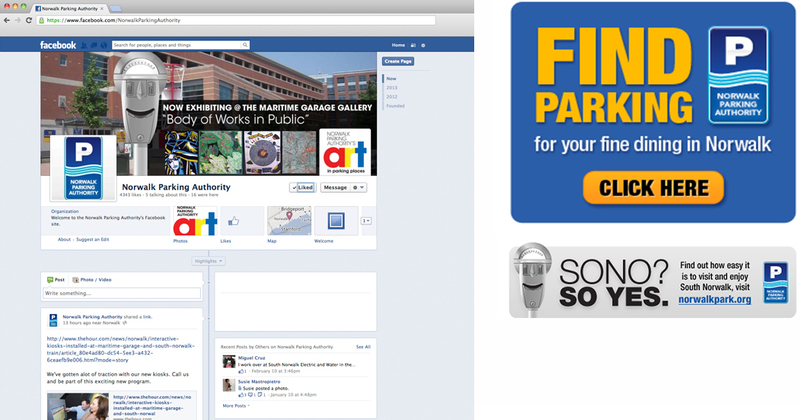 Reframe historically negative public perception of a parking authority. 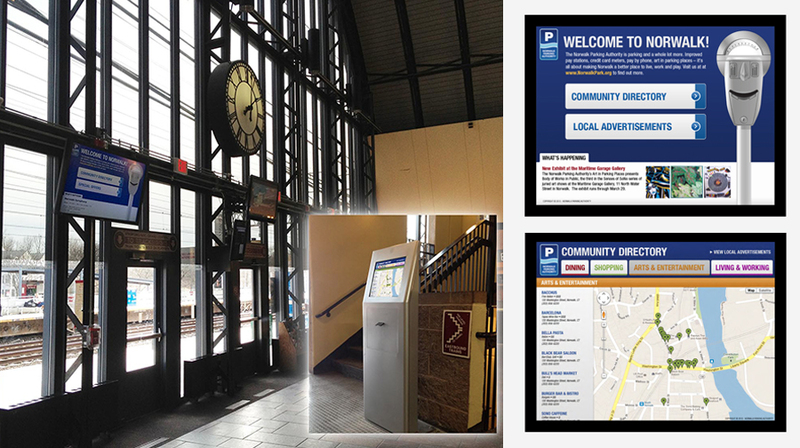 Establish Norwalk Parking Authority as a facilitator of easy and convenient parking. 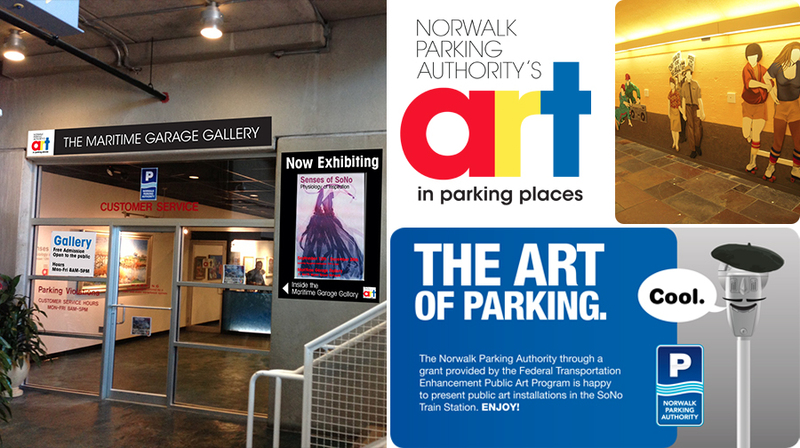 Create positive perceptions of parking, and subsequently visiting, living and working in Norwalk. 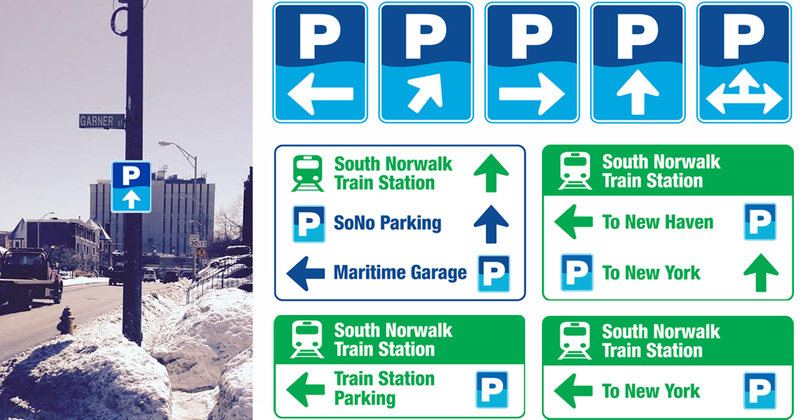 To facilitate creating a positive perception about Norwalk Parking, we first needed to confirm what the perceptions were. Snyder Group engaged in hyper-local market research focused on residents and local business owners. It was no surprise to learn that we were up against unfavorable opinions with two of the biggest issues being a perception that there was not enough parking, and dissatisfaction that parking was not “free”. 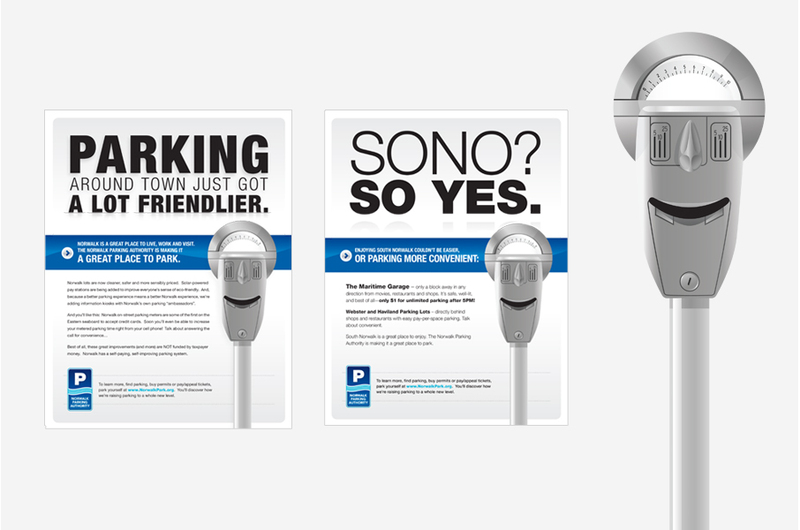 Understanding that creating positive perceptions about parking would be a long haul, Snyder Group first created a campaign featuring a friendly new brand icon that could be used everywhere. 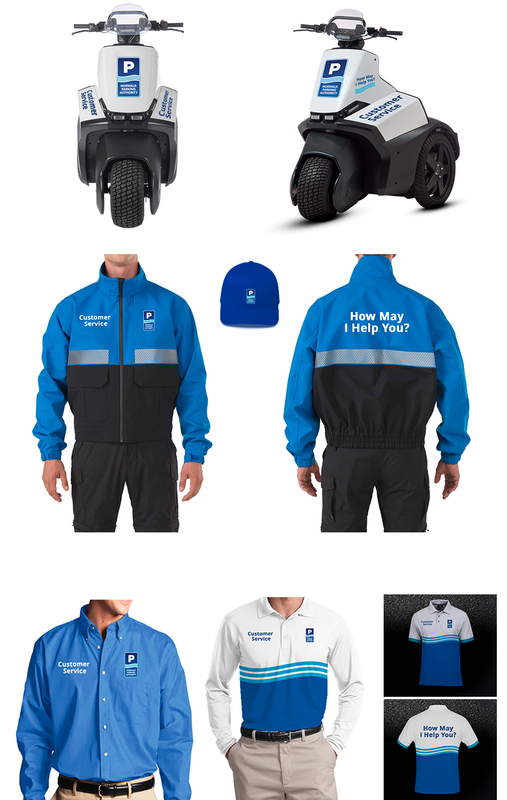 Parking technology has made an impressive entry into commercial parking operations. 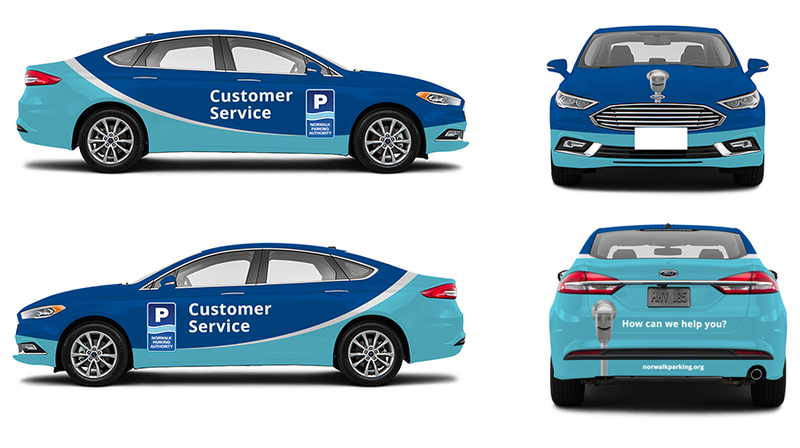 The advent of new parking technology tools presented communication, engagement and tracking opportunities via digital, including space sensors/real-time parking availability feeds and pay-by-cell/license plate initiatives. 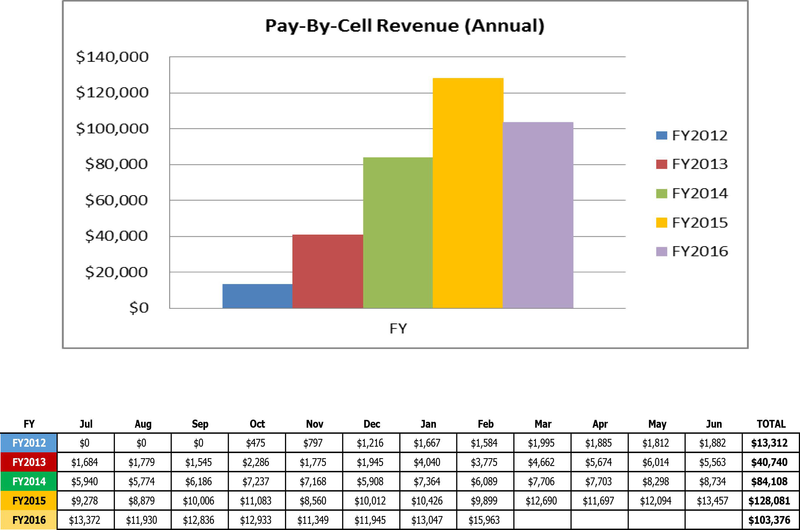 Outcomes, now infinitely trackable, immediately saw a 10% increase in pay-by-cell usage and transactions overall. 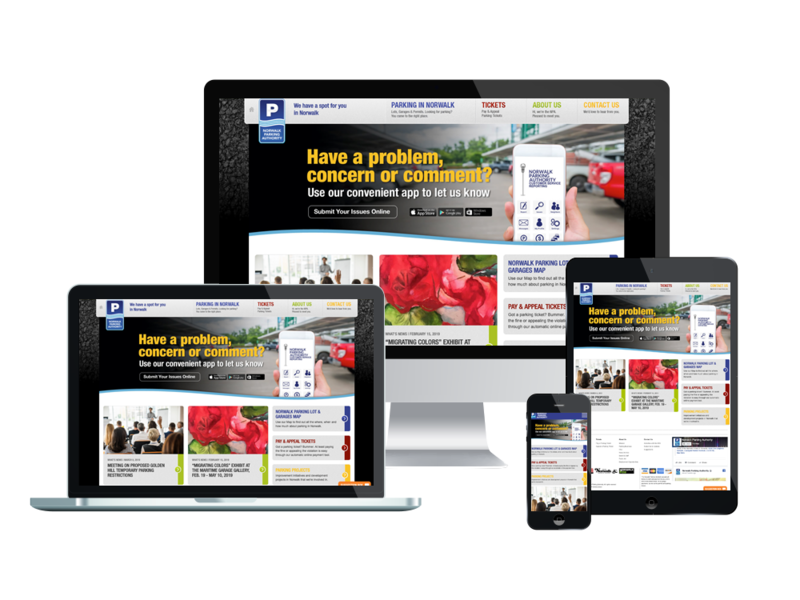 This quickly grew to a 26% increase in transactions with a 20% increase to bottomline revenue collections. 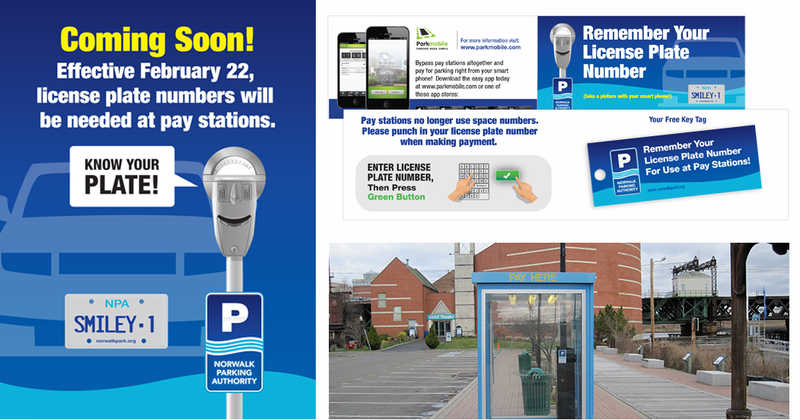 The Norwalk Parking Authority continues to evolve the role of a traditional municipal parking provider into a collaborator and facilitator of Norwalk economic development and commerce, supporting mobility, sustainability and enhanced livability in the city.